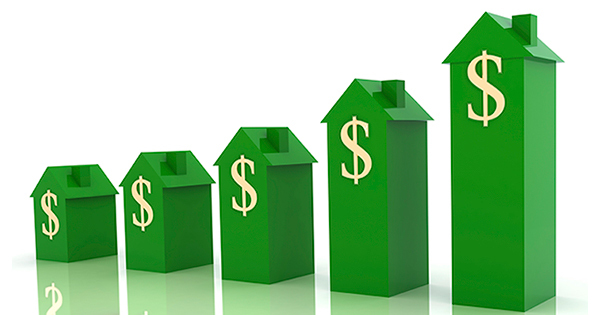 HOW MUCH IS YOUR HOUSE WORTH NOW, AND IN FIVE YEARS? 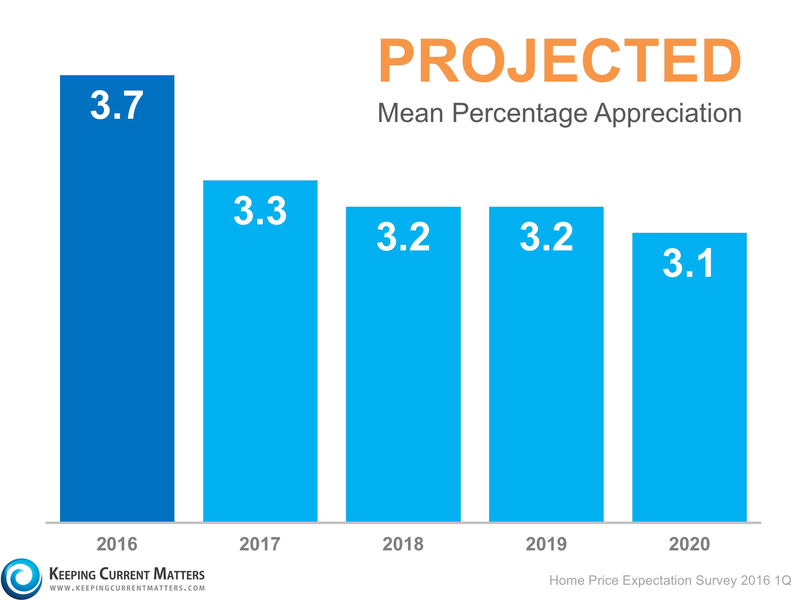 This is the latest quarterly update on home price expectations over the next five years. Bottom line is that if you pay a fair market value of $250,000 today, that house is expected to be worth about $292,500 after five years. That is a gain of $42,500; handsome payoff from buying instead of renting. And you can probably buy for about the same amount that you are paying in rent right now. 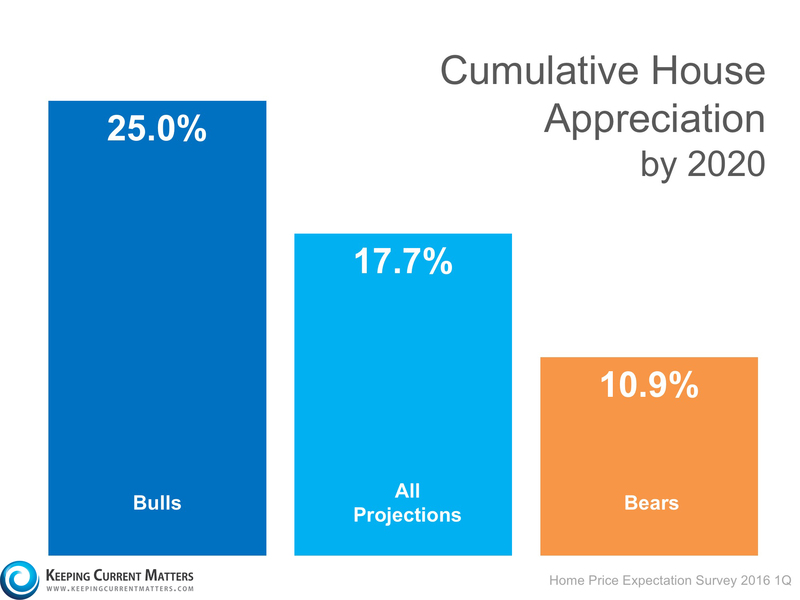 Even the bears in the survey expect the value to be up $277,250; $27,500 is also a sizable gain and it could be a lot more. LIKE MORE INFORMATION? JUST CALL OR TEXT TO 484-574-4088 OR USE ONE OF THE CONTACT BOXES ON THE SITE. SMOKE SIGNALS ALSO WORK IF YOU ARE CLOSE ENOUGH.